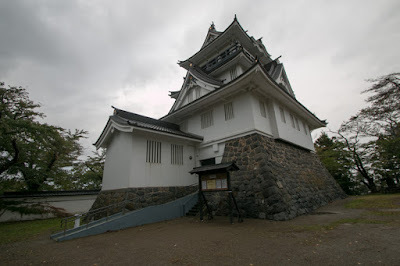 Yokote castle (横手城) is located at Shiroyama mountain, one of 60 meter high from hillside at the north east edge of central Yokote city, which is the second largest city of Akita prefecture. Yokote city locates at the middle east of Yokote basin, a large flat basin of 60 kilometer wide and 20 kilometer long spreads along with Omonogawa river runs toward Akita city and occupies certain part of south half of prefecture. 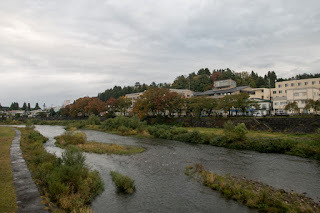 This area is not only important rice cultivation place, but also a place of communication which connects river transportation of Omonowawa river, roads from Akita area, Yamagata area and south half of Iwate prefecture. Yokote castle itself locates on the hill which is the edge of mountains surrounding Yokote basin, and it backside is blocked by deep valley and marsh. 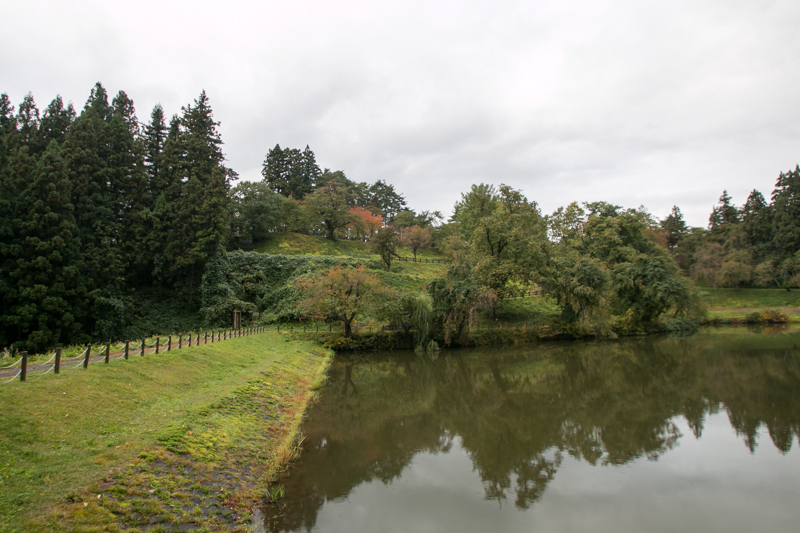 The front side of the castle is protected by Omonogawa river which curved in front of the hill, and the space between the hill and river was appropriate for castle town. 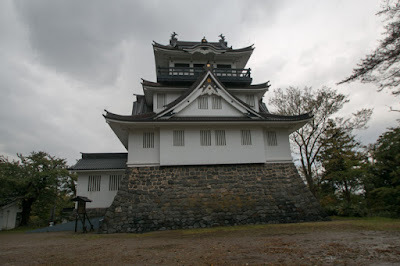 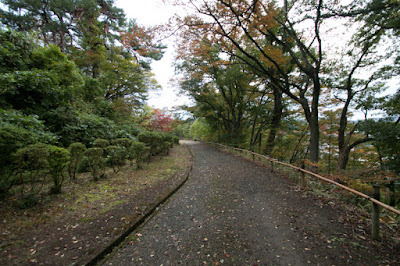 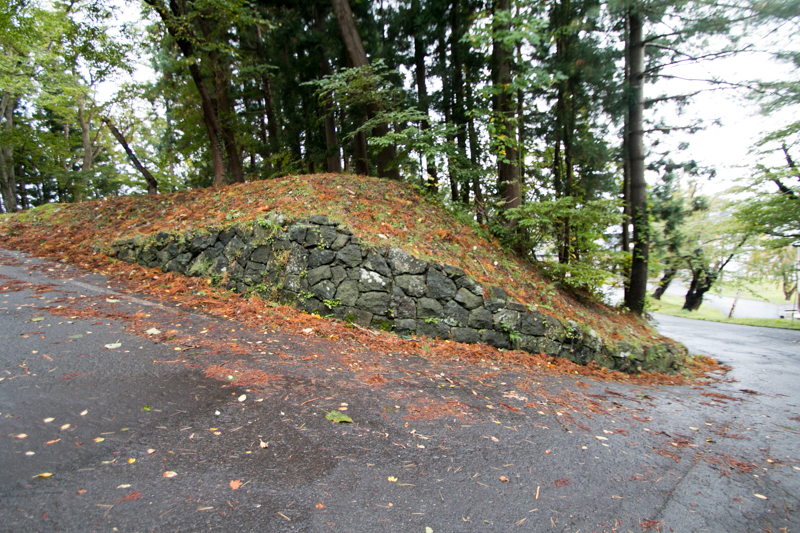 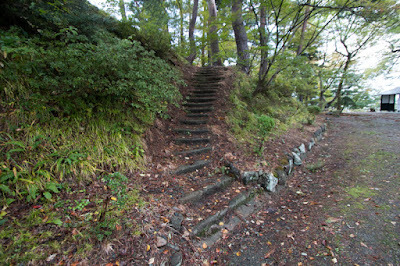 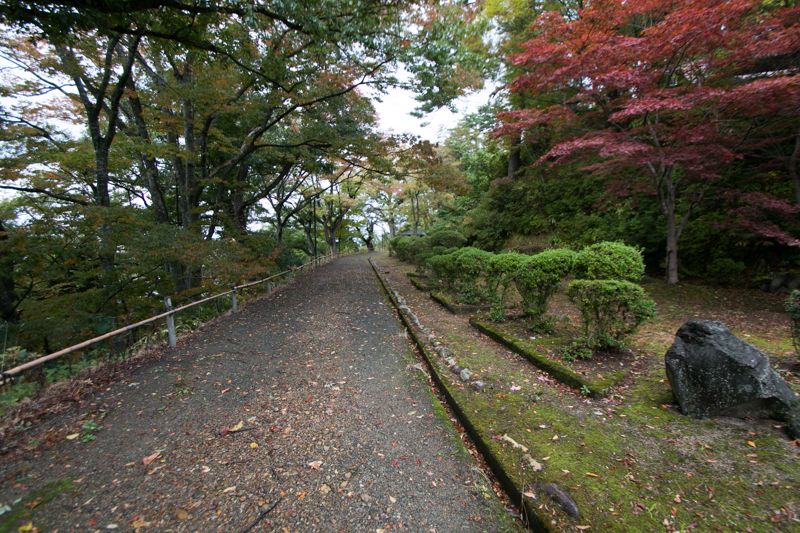 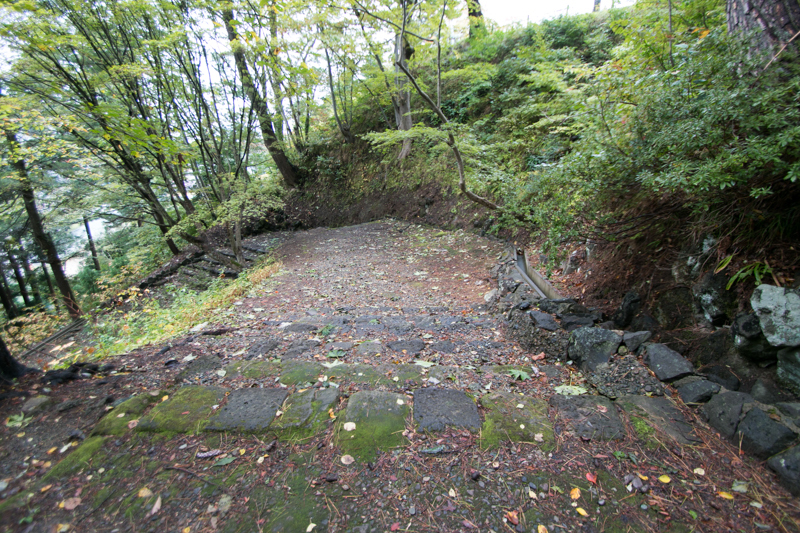 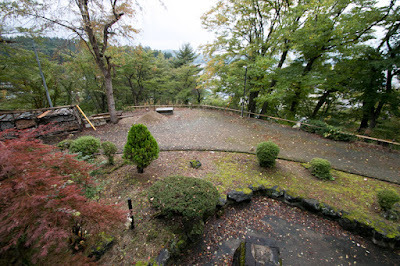 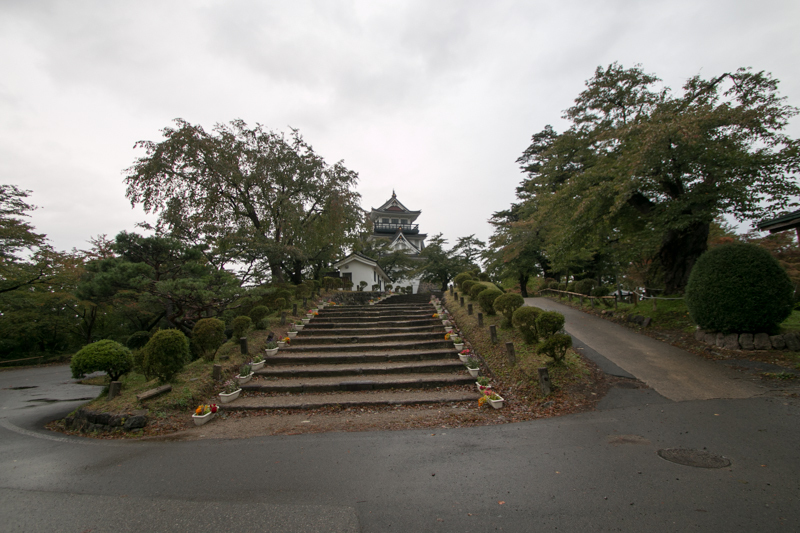 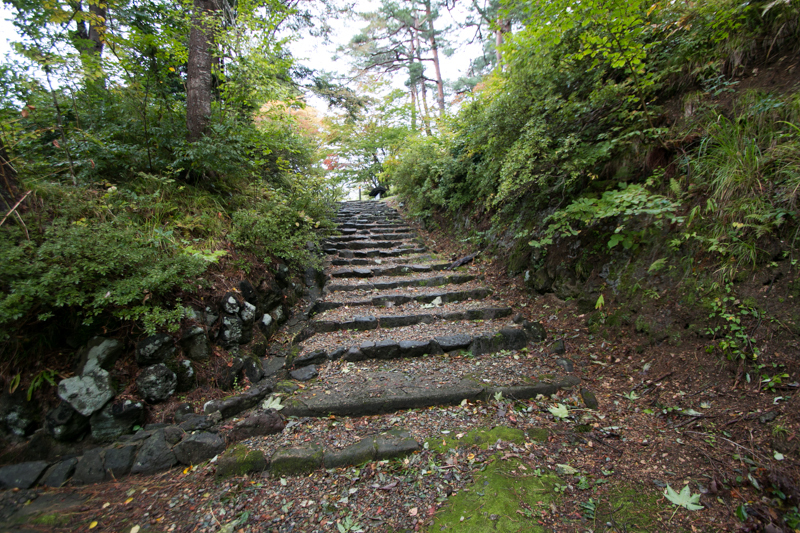 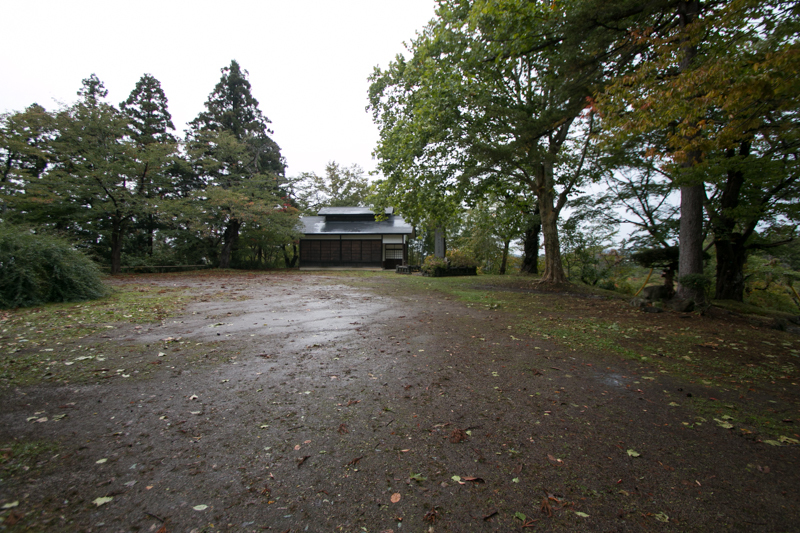 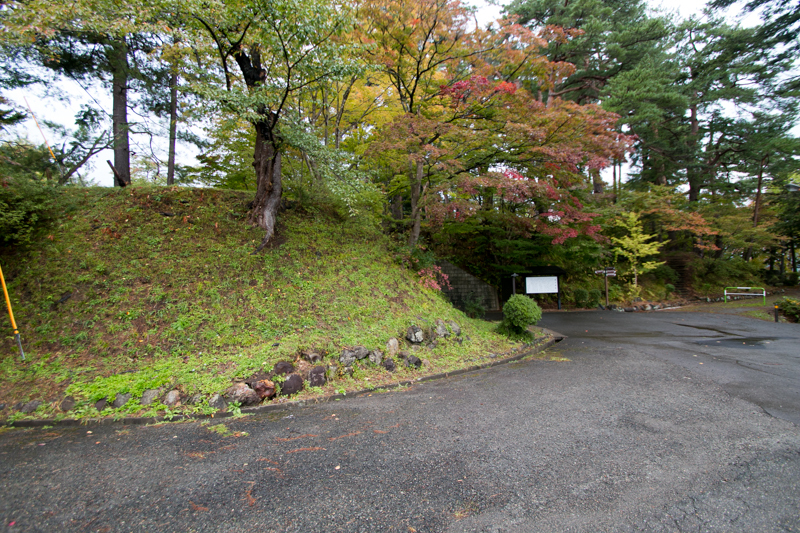 Precise year is unknown but Yokote castle might be built at 13th century by Onodera clan. 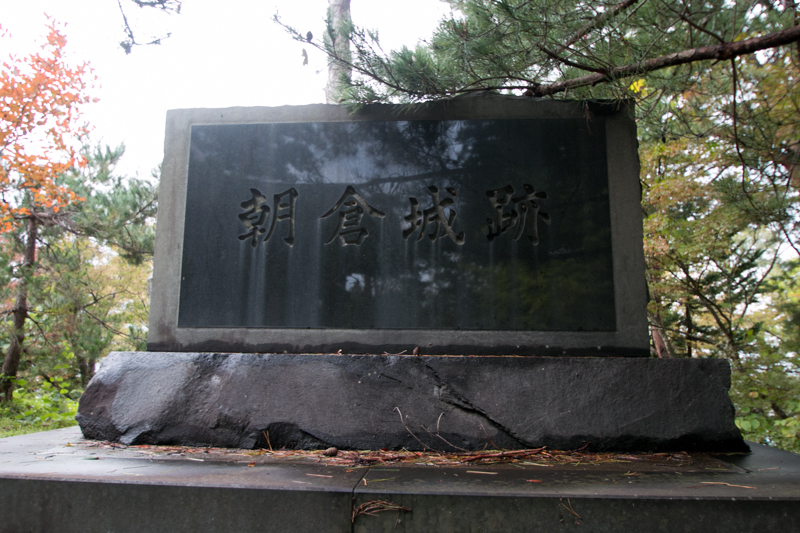 Onodera clan is said as originally a small lord of Shimotsuke province (Tochigi prefecture), and served to Yoritomo Minamoto (1147-1199), the founder of Kamakura Shogunate, then made achievement at the battle against Oshu Fujiwara clan. 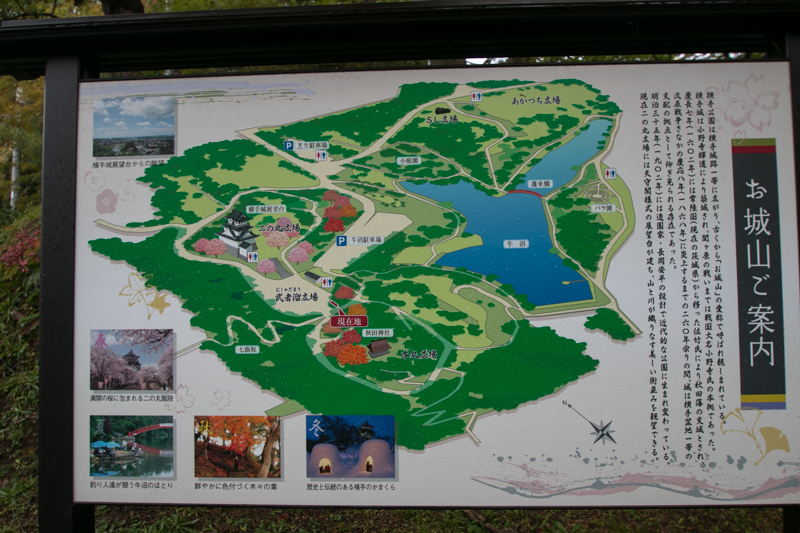 After the battle Onodera clan got Yokote area as their territory, then later moved to Yokote area in 14th century. Around this time Nanbu clan which was the strong lord of current Morioka prefecture frequently attacked Yokote basin from eastward across Ou mountains, then Onodera clan had to live at west part of the basin. 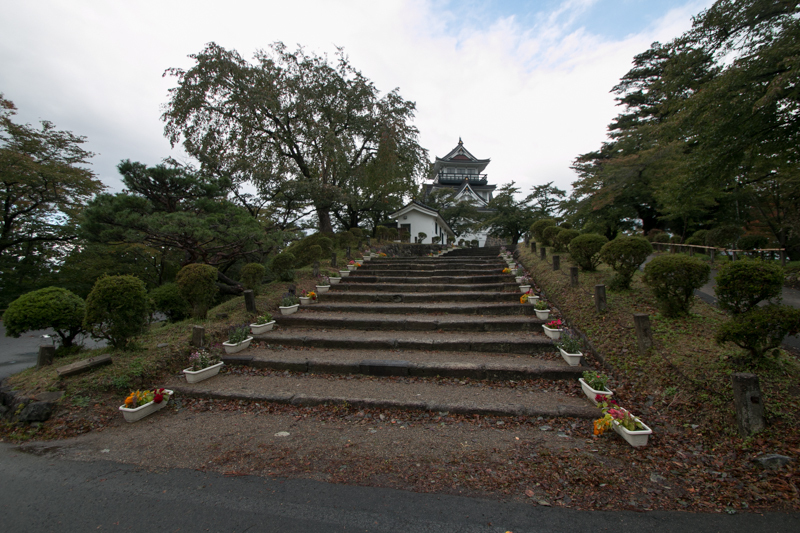 But after the fierce battle, Onodera clan rejected Nanbu clan and finally lived at Yokote castle. 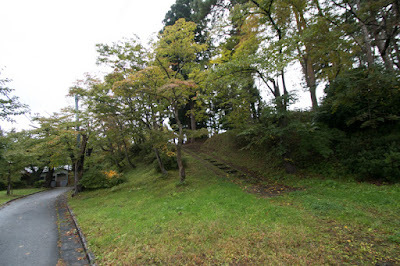 Kagemichi aggressively attacked surrounding lords, and once forced Tozawa clan at Kakunodate castle at the north edge of Yokote basin to the corner of disappear, but finally could not break the desperate defense of Tozawa clan. 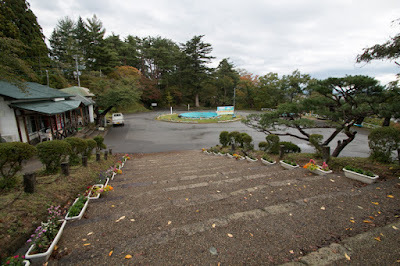 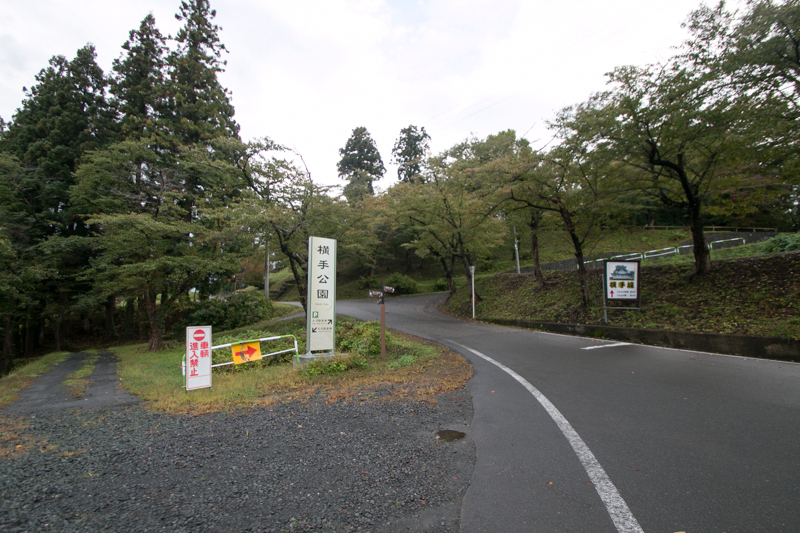 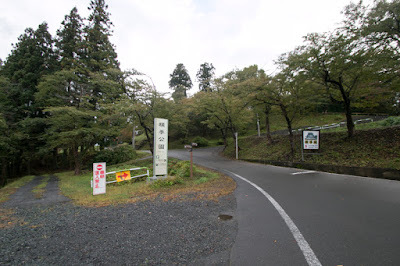 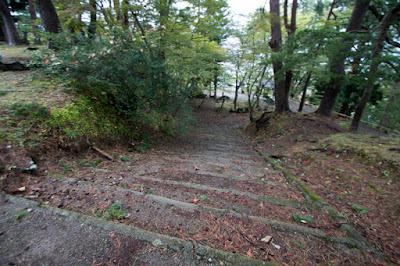 Furthermore, utilizing internal conflict of Mogami clan Kagemichi proceeded to Mogami area at the north edge of current Yamagata prefecture across the mountain, and forced local retainers such as Hidetsuna Sakenobe (1563-1646). Around this time, Yokote castle was expanded into the large castle as a main base of Onodera clan. Yokote castle is built over the hill which consists of two peak and one saddle point and spreads toward north and south bound like the back of Batrican camel. The central area of the castle is built at tip of south hill, which is elliptical shape of 50 meter diameter. 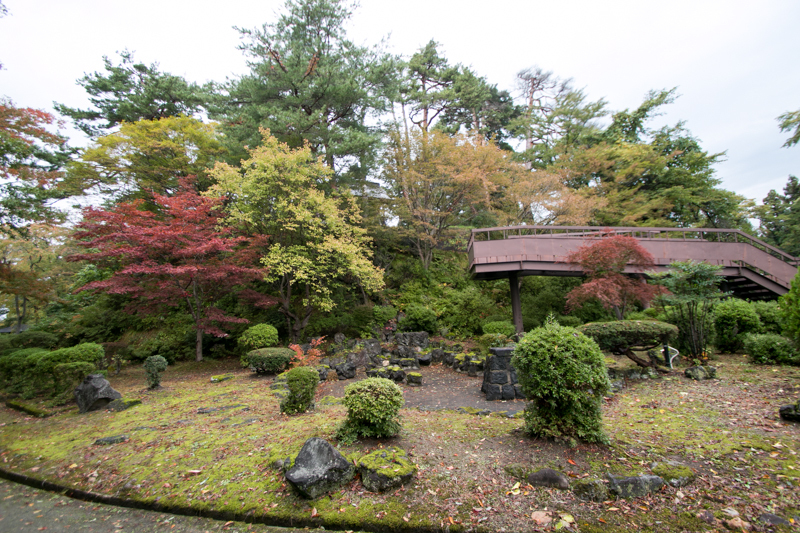 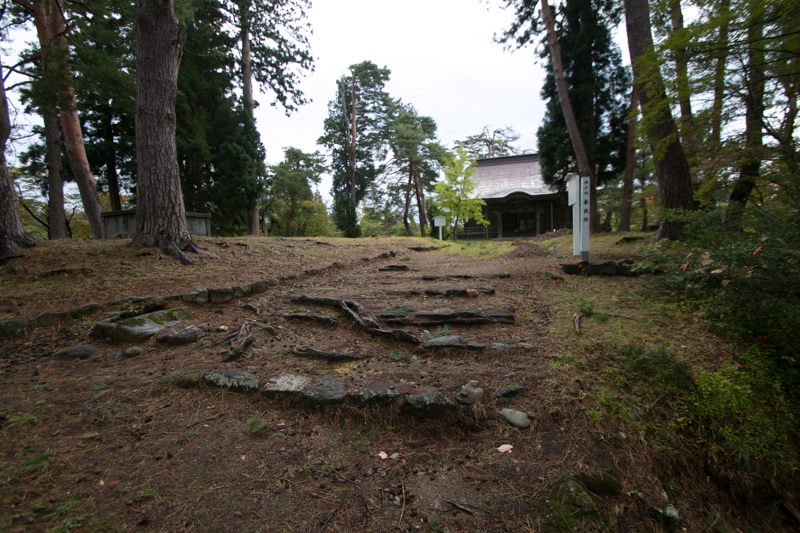 Now this place is used as a ground of Yokote shrine, whose building is built using former material of demolished old buildings. In front of climbing up route from middle part saddle point, there remains a ruin of clay wall consists main gate. 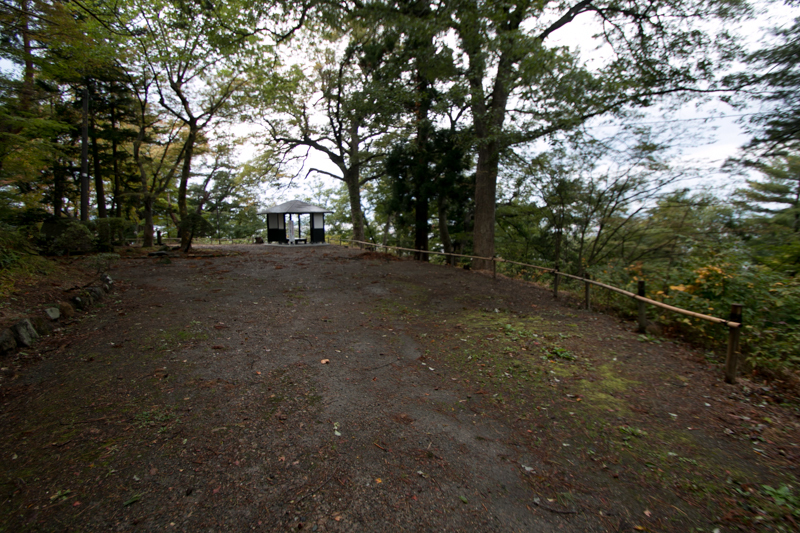 Secondary area ahead of saddle point is a large rectangular area of 100 meter and 50 meter long, and now an main tower like building used for watchtower and local museum is built. 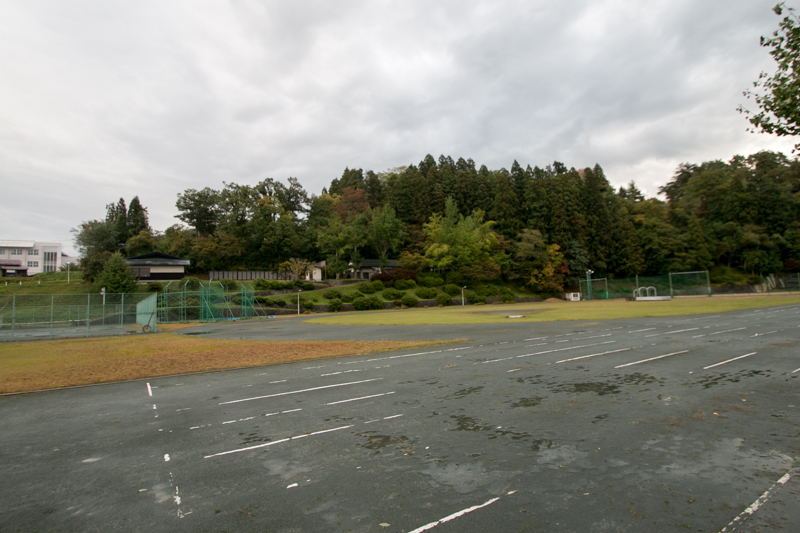 Considering its flatness and wideness, this area might be built as hilltop residence of the lord. 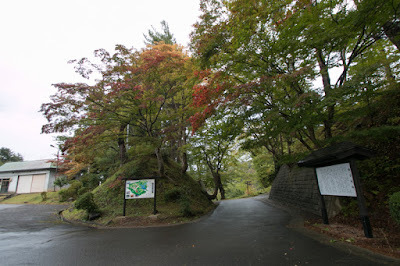 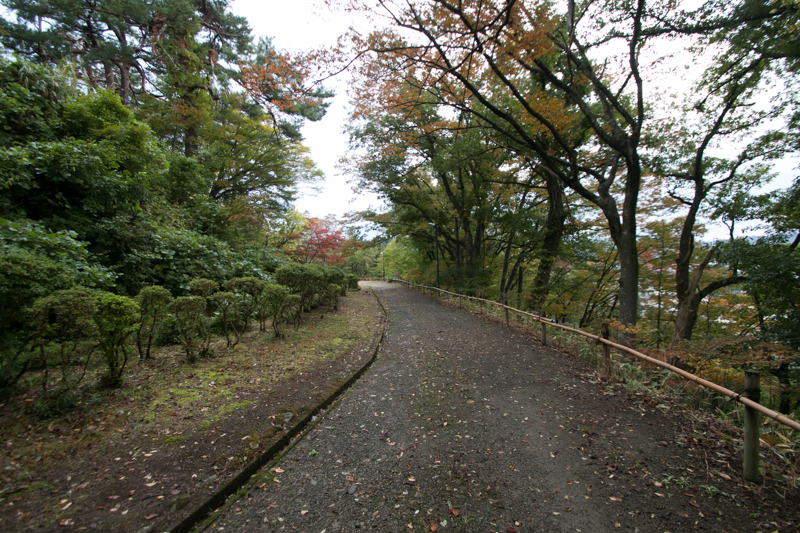 The saddle point between two peaks is connected to climbing up route from east and west side of the hill, and might be used as a waiting point of soldiers. 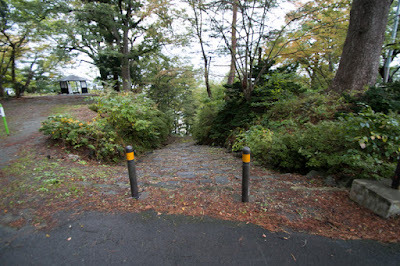 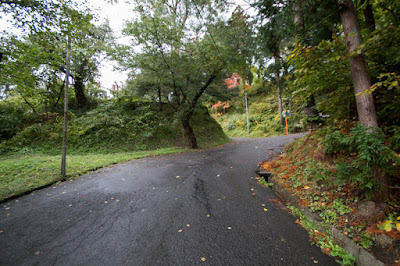 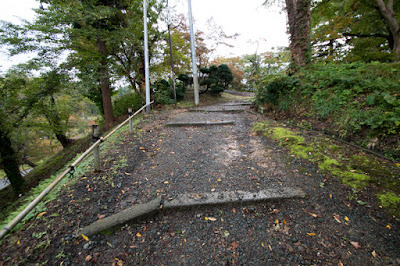 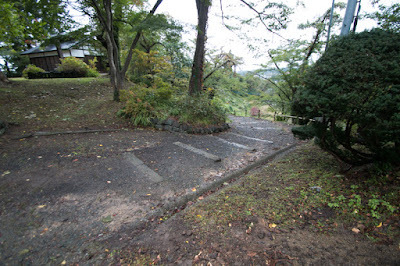 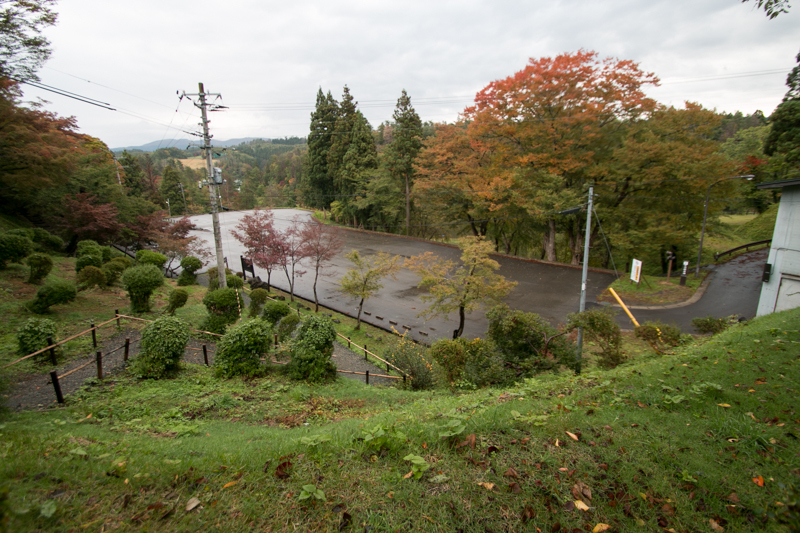 Western slope of the hill faces Yokote town is a steep one, but eastern slope is a gentle one then several terraces were built for residential and defense purpose. 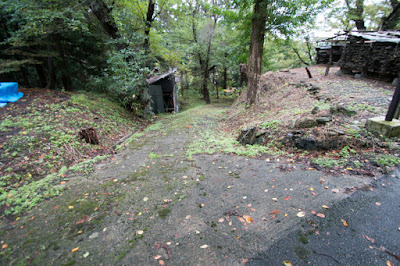 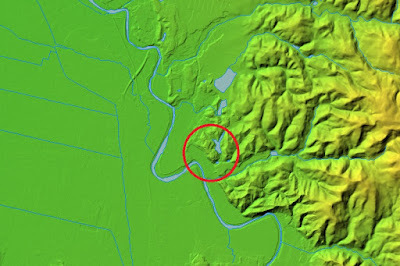 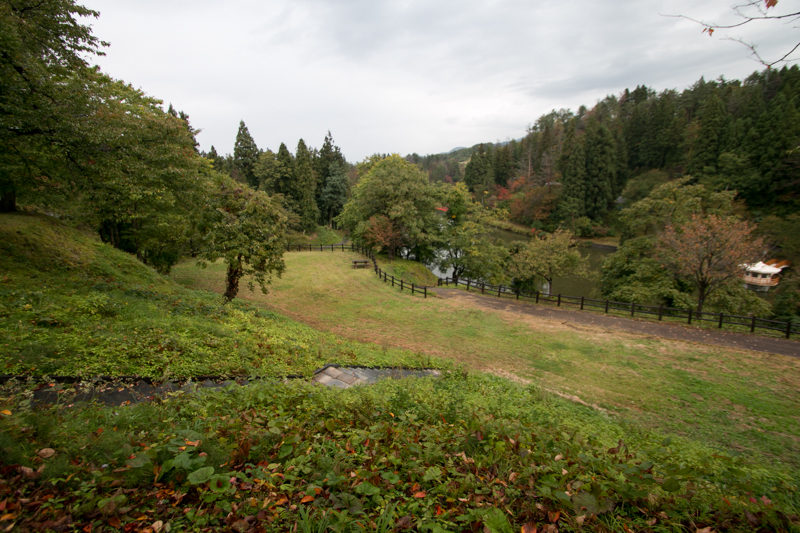 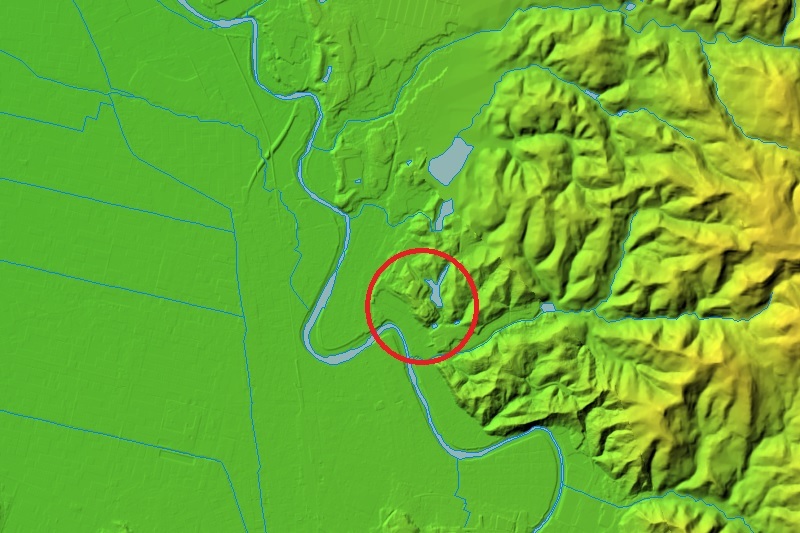 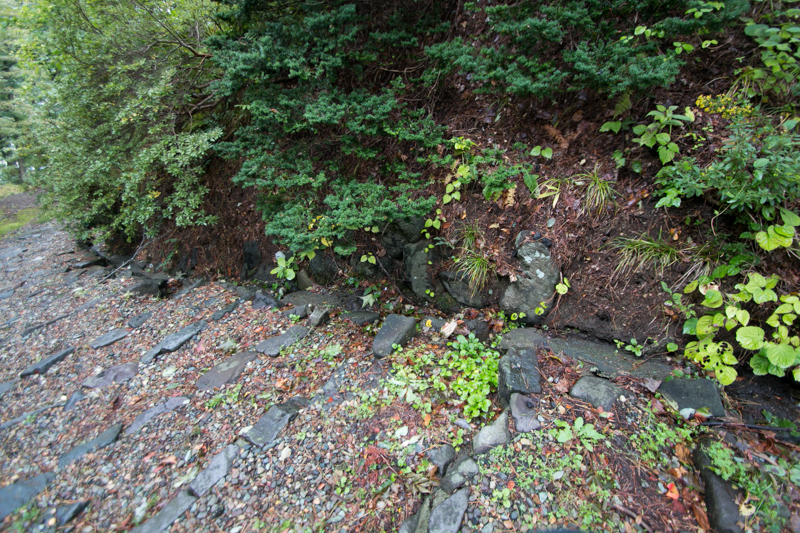 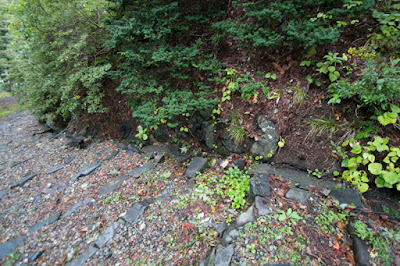 Eastern hillside is protected by deep valley and marshes which worked as a natural moat, and hillside residence might be built at the place currently used for high school or ground. Total size of the castle including hillside area might be 500 meter long and 200 meter wide, and was suitable for the ruler of Yokote basin. 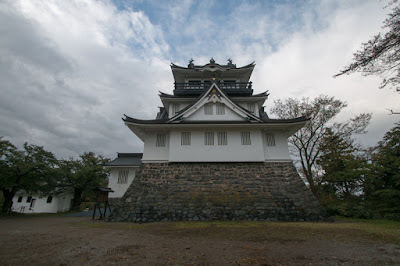 But after 1570’s, surrounding warlords such as Mogami clan at Yamagata castle, Ando clan at current Akita city or Tozawa clan recovered or grew their power. 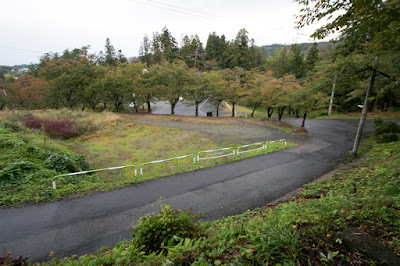 Mogami clan united Dewa province under their intelligent leader Yoshiaki Mogami (1544-1614), and started his skillful stratagem to local lords of Mogami area. Finally, Hidetsuna Ayunobe (1563-1646) left Onodera clan and changed to Mogami clan then Onodera clan lost territory in current Yamagata prefecture. At Tozawa clan, a brave leader Moriyasu Tozawa (1566-1590) feared as a demon continuously broke Onodera army and proceeded into the middle part of Yokote basin. 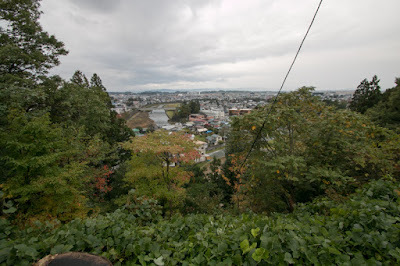 Furthermore, looking at this situation, small retainers of Yuri area (current Yuri Honjo city) rebelled to Onodera clan, and next leader Yoshimichi Onodera (1566-1646) barely broke rebellion army but suffered severe damage. 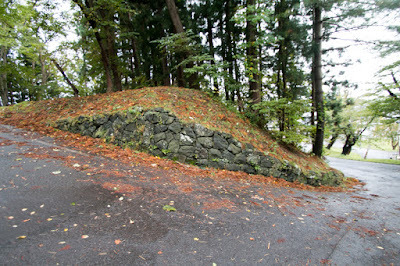 Yoshimichi aggressively attacked surrounding lords to recover lost territory, but based on the trick of Yoshiaki Mogami, Yoshimichi purged talented Michitane Yagashiwa. 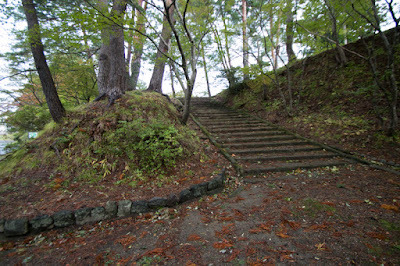 By 1590, Onodera clan lost southwestern part of Yokote basin including its important branch castle Nishimonai castle before the attack of Mogami clan. Conflict between Mogami clan and Onodera clan intermittently continued by 1600, and the fate of the clan became gloomy and was forced to the corner. 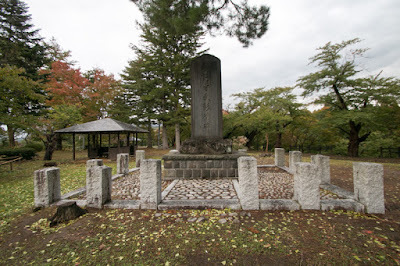 In 1590, central ruler Hideyoshi Toyotomi (1537-1598) who ruined Hojo clan at Odawara campaign forced warlords of Tohoku region to subordinate him and united Japan. Yoshimichi Onodera was admitted as a lord of Yokote basin, but at the same time a large rebellion of pheasants resisted against land investigation of Toyotomi government occurred. 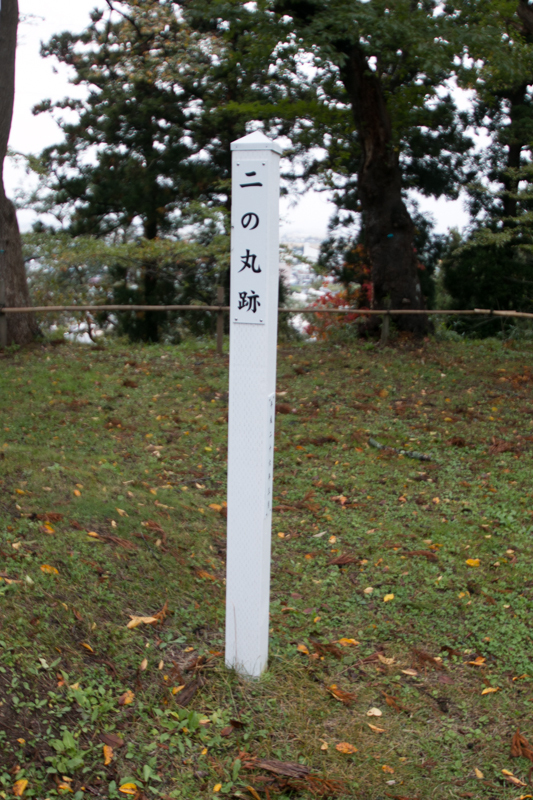 Being blamed for this fact, the territory of Onodera clan was decreased and then given to Yoshiaki Mogami. 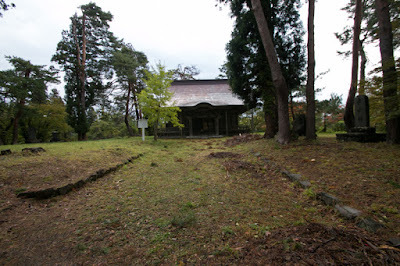 But Yoshimichi Onodera was dissatisfied to this decision and did not hand confiscated land, thus Yoshiaki sent his army to make self-execution of transfer. 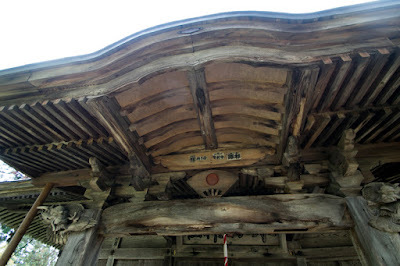 Now Mogami clan was a fatal enemy to Onodera clan. In 1600, after the death of Hideyoshi, Ieyasu Tokugawa (1543-1616), the largest lord of Toyotomi government, and Mitsunari Ishida (1560-1600), the chief administrative staff of Toyotomi government, conflicted for next hegemony. 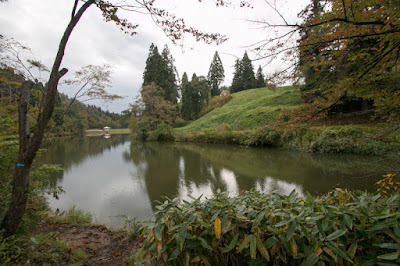 At first Yoshimichi Onodera and Yoshiaki Mogami both supported Ieyasu, but Kagekatsu Uesugi (1556-1623) who was the large lord at Aizu Wakamatsu castle (Fukushima prefecture) at Aizu basin opposed to Ieyasu in cooperation with Mitsunari. Ieyasu at first sent large army to Kagekatsu and ordered Masamune Date (1567-1636), lord of Sendai castle and Yoshiaki Mogami to encircle Kagekatsu. 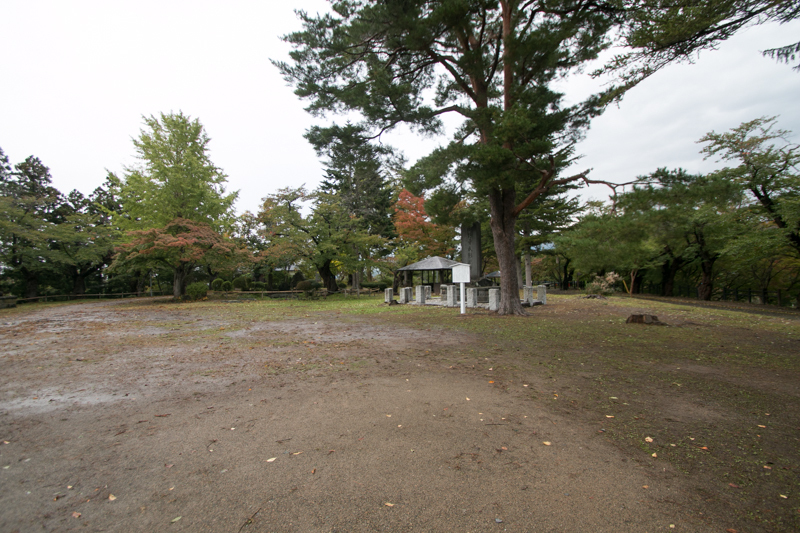 But Ieyasu returned his all army to central area to fight with Mitsunari, thus Kagekatsu who prepared decisive battle against Ieyasu escaped the crisis and tried to unite Tohoku region beating Date clan and Mogami clan. As Uesugi clan itself is far stronger than Date clan and Mogami clan, Date clan once made peace with Date clan then Uesugi army started attack to Mogami clan. Uesugi army lead by their chancellor Kanetsugu Naoe (1560-1619) intruded into Mogami territory and fell several castles. 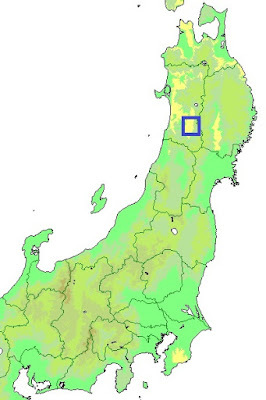 Looking at this opportunity, to recover lost territory, Onodera clan decided to belong to Uesugi army and did not help Mogami clan. But during stagnation of attack by Uesugi army against Mogami clan, Ieyasu broke Mitsunari at the battle of Sekigahara, then Uesugi clan had to retreat their army from Mogami territory to secure their own region. 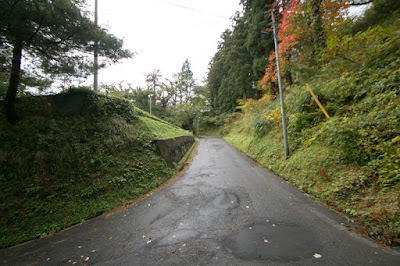 In turn Mogami clan escaped this crisis attacked Onodera clan, but Onodera army barely defended the border. 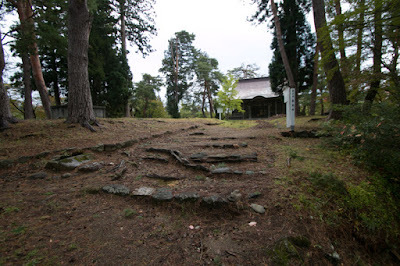 However on the postwar process, Yoshimichi Onodera was expelled to Iwami province (Shimane prefecture) and lost his territory, then the history of the clan as local warlord nearly 400 years had ended. 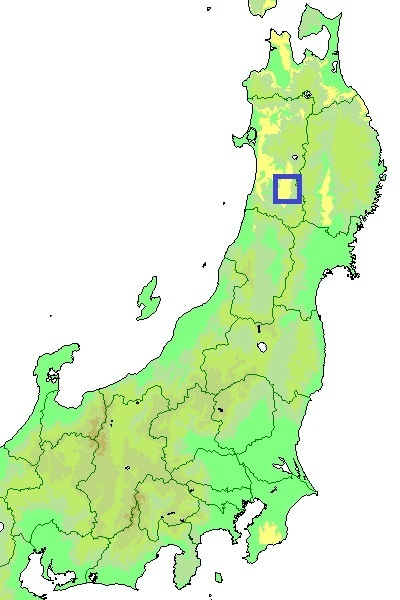 Next to Onodera clan, Satake clan which was formerly the lord of Hitachi province (Ibaraki prefecture) was transferred to Dewa province including Yokote area. 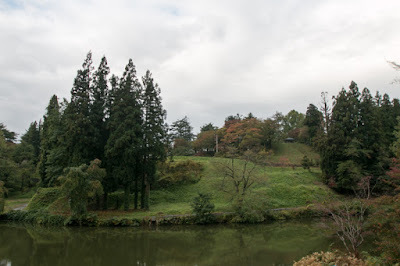 Satake clan newly built Kubota castle and used it as main base, but also kept Yokote castle as a base of south part of the province as a exception of Ikkoku Ichijo Rei (one domain one castle rule). Satake clan held Yokote castle by the end of Edo era, but at the time of Meiji Revolution War, Yokote castle was burnt down by new government army and fell. 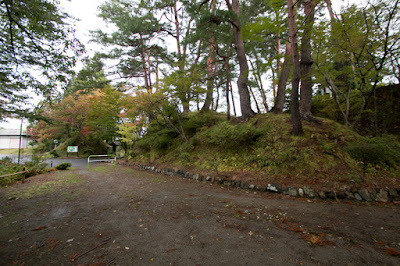 Currently all building was lost but shape of castle well remain on the hill. 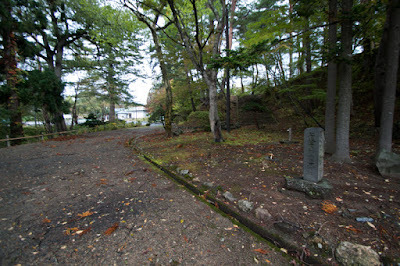 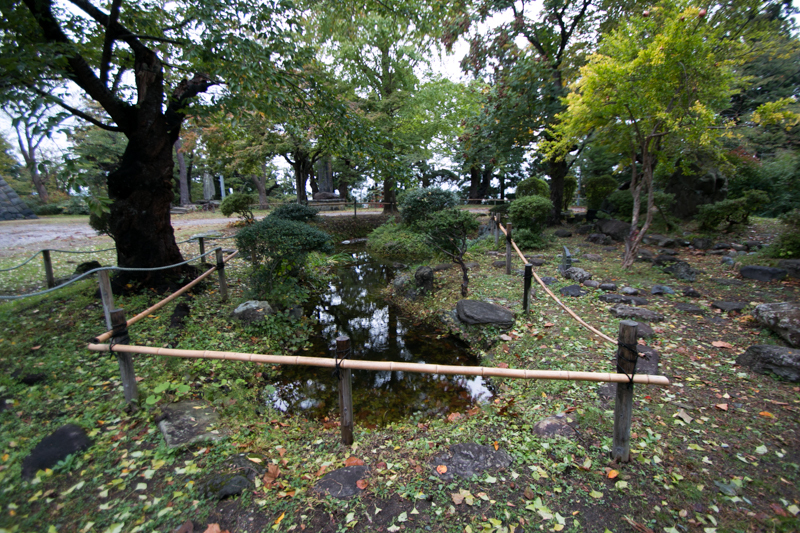 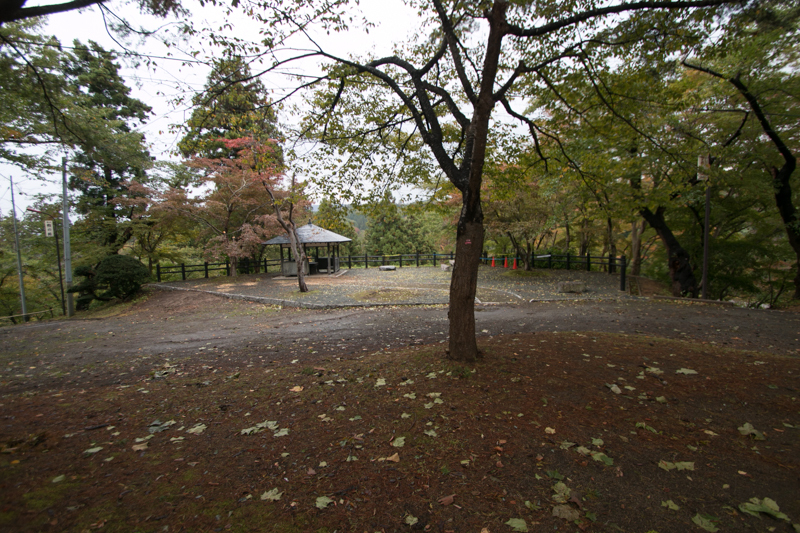 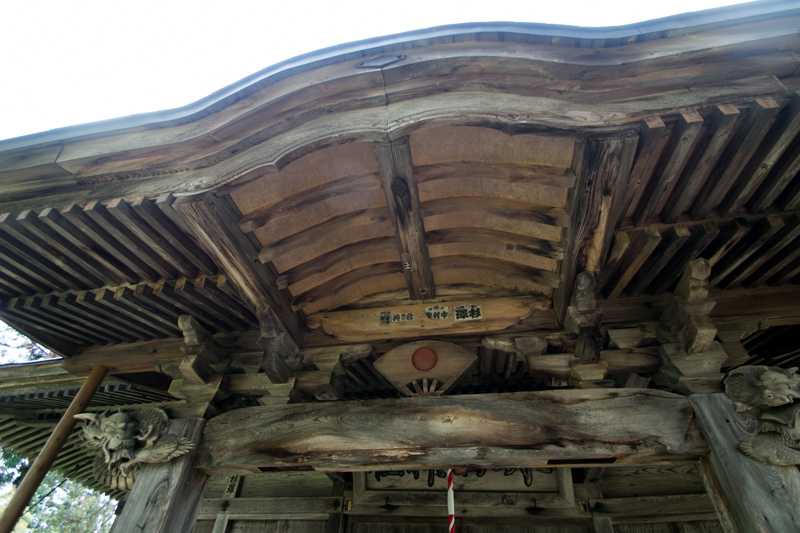 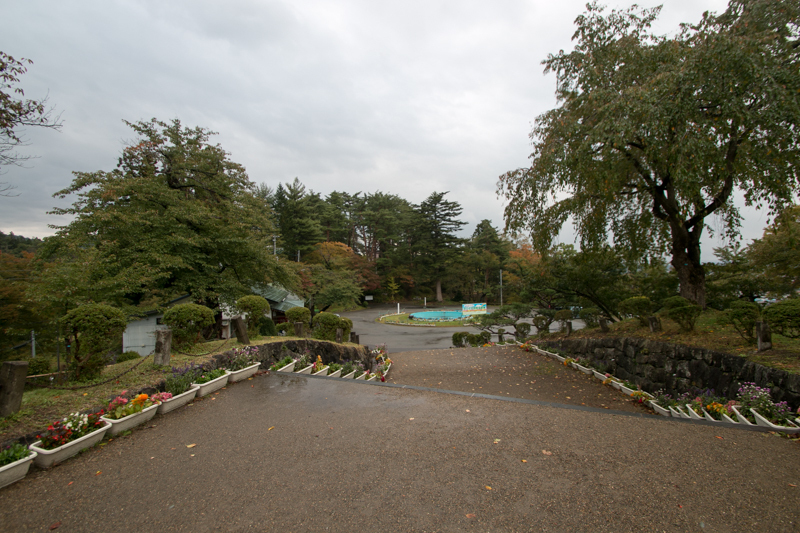 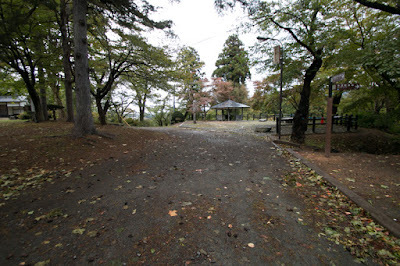 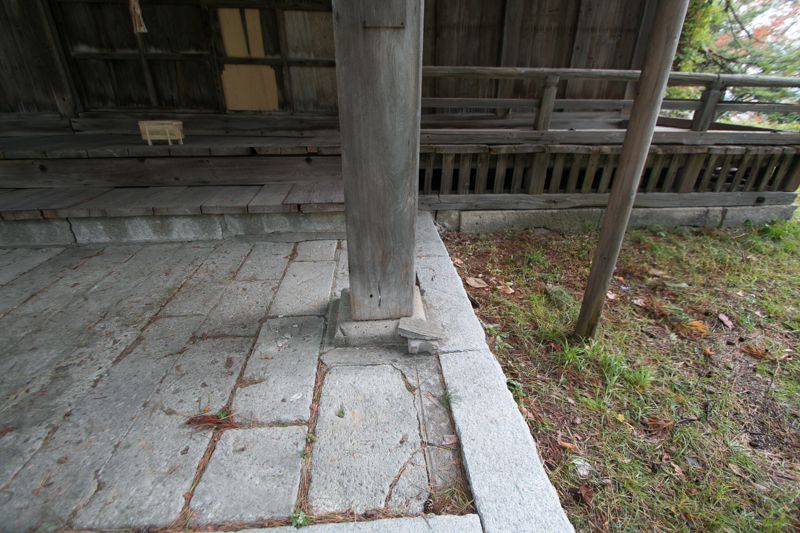 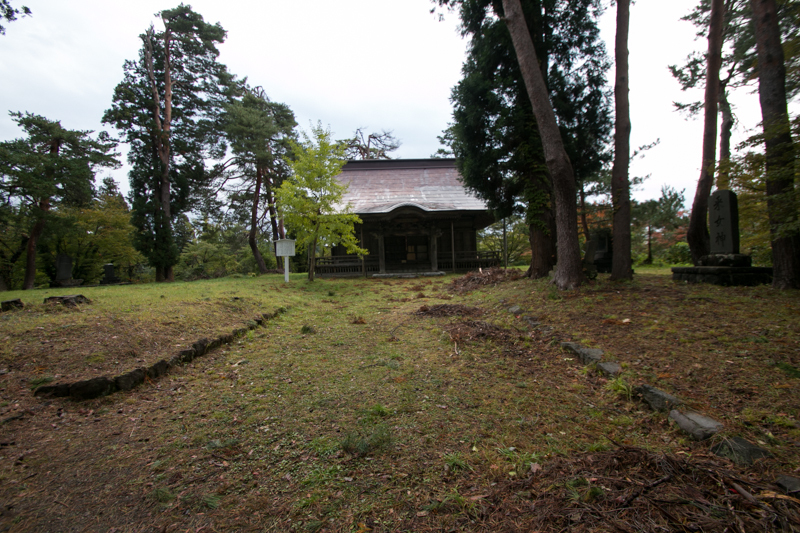 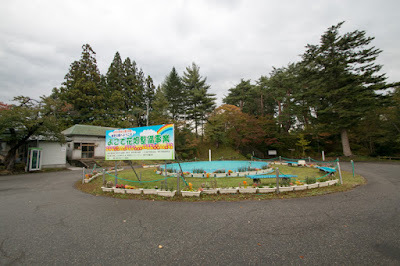 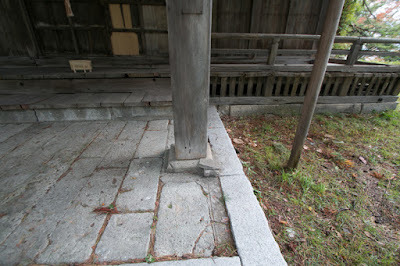 As above, Yokote shrine locates at the former central area is built by material of demolished buildings. Currently cherry blossom are planted at hilltop area, and in spring castle hill is covered by full of cherry flowers. 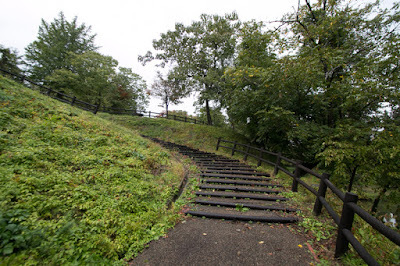 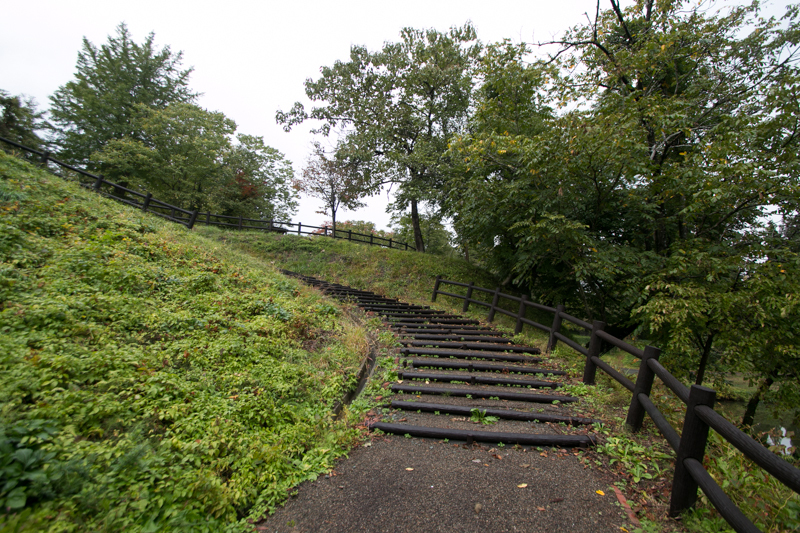 Now several old house of retainers survived the fierce battle and remain around the castle, and Yokote castle became an important tourist site of Yokotecity along with old residence and Yokote Yakisoba (grilled noodle). 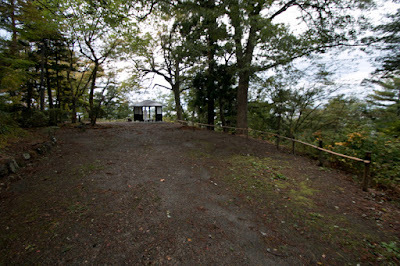 Now castle site peacefully stand looking down on the town as a symbol of city, forgetting former resentment of holders. 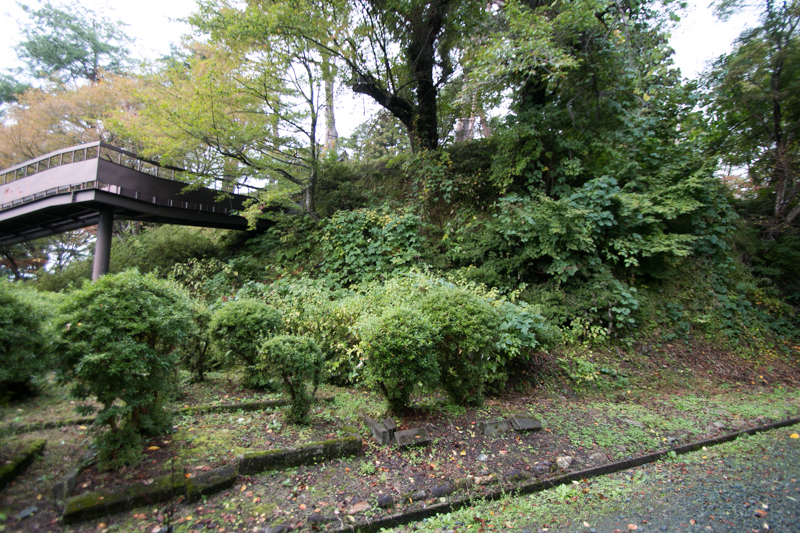 30 minutes walk from JR East Ou Honsen line Yokote station. 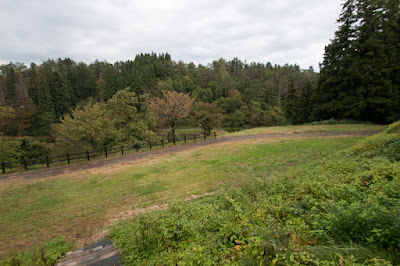 15 minutes drive from Akita Jidoshado Expressway Yokote interchange.